Cinti/I-74 W to Sunman Exit (#156), LT-SR 101, 3 mi LT-Eastern Ave,1/2 mi home-LT. Sign on. STEP SAVER! 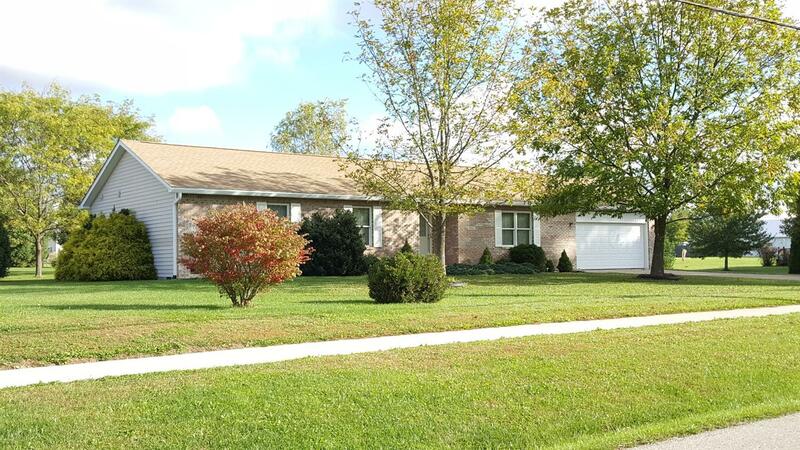 Fantastic 3BR brick/vinyl ranch loc in Whitetail Run Subdivison,close to town amenities & school plus only 4 miles from I74!Huge open LR w/Gas FP,open eat-in kit,mstr bdrm w/2 walk-in closets plus nice size closets in other 2bdrms,2car att garage:22x27,plus level lot!New roof, gutters, & downspouts-July2017. Well-maintainted! 1yr HOW. NOTE: This property was sold on 5/11/2018 and is no longer available. The details listed below are believed accurate to the date of the sale and are subject to change.